Welcome to the Healthy Happy Wonderful Blog! Evidence-based nutrition and lifestyle advice to help busy people lead healthier, happier lives. CLICK HERE TO SIGN UP TO MY MAILING LIST FOR MONTHLY GIVEAWAYS AND FREE ACCESS TO MY EXCLUSIVE MEMBERS-ONLY RESOURCES LIBRARY! 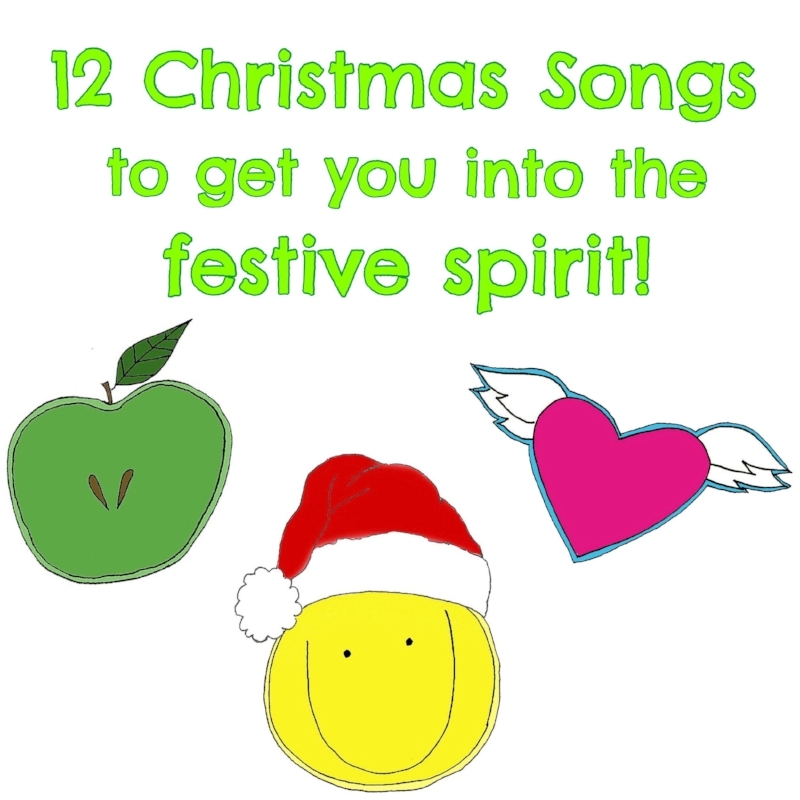 12 Christmas songs to get you into the festive spirit! The Festive Season is well and truly upon us. And whilst I detest Christmas songs in November, I LOVE listening to Christmas songs in the immediate lead-in to the big day. Here are a few of my faves! So that's my list! Drop me a line and let me know your fave Christmas songs! If you enjoyed this post, it would make my day if you shared it with anyone you think might find it interesting! IMPORTANT! Your health and wellbeing is way too precious to entrust to the internet! All information provided on this website is for educational and informational purposes only. It is not intended to diagnose, treat, cure, mitigate, or prevent any diseases or disorders. It is not a replacement for a thorough examination and consultation from a licensed health professional. Consult your own physician regarding the treatment of any medical condition or for medical advice. NEVER disregard professional medical advice or delay in seeking professional advice because of the information contained on this website. 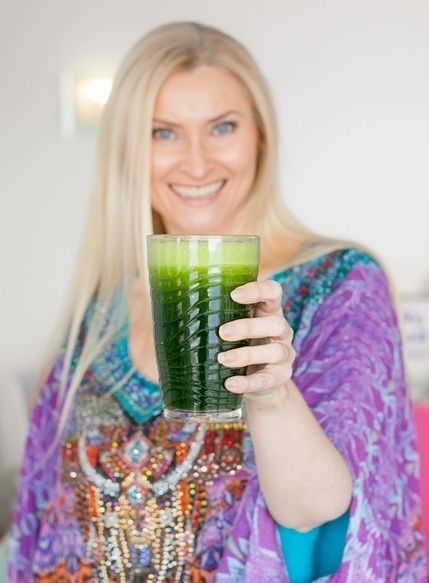 Nutritionist, workplace wellness specialist and health coach in Sydney Australia. Evidence-based tips and strategies to help successful people lead healthier, happier lives! I'm a food-loving, deprivation-hating, nutritionist and workplace wellness specialist. Healthy Happy Wonderful® is a registered Trademark and Registered Business Name of Conscious Consulting Pty Limited.